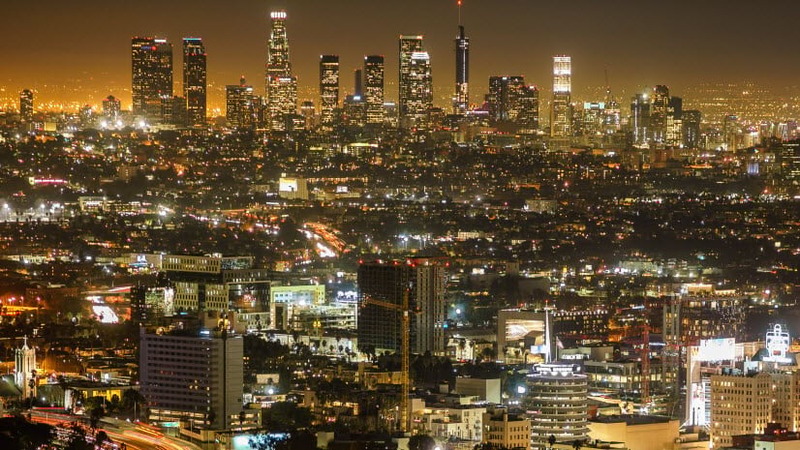 Interested in sharing content between ArcGIS systems? Curious how these collaborations are set up? We’ll take an administrative perspective today and demonstrate how to set up a distributed collaboration. 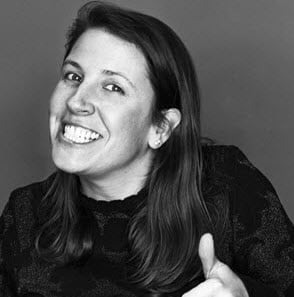 Though our scenario only includes a host and one guest, very similar practices are used when setting up collaborations with multiple guests. 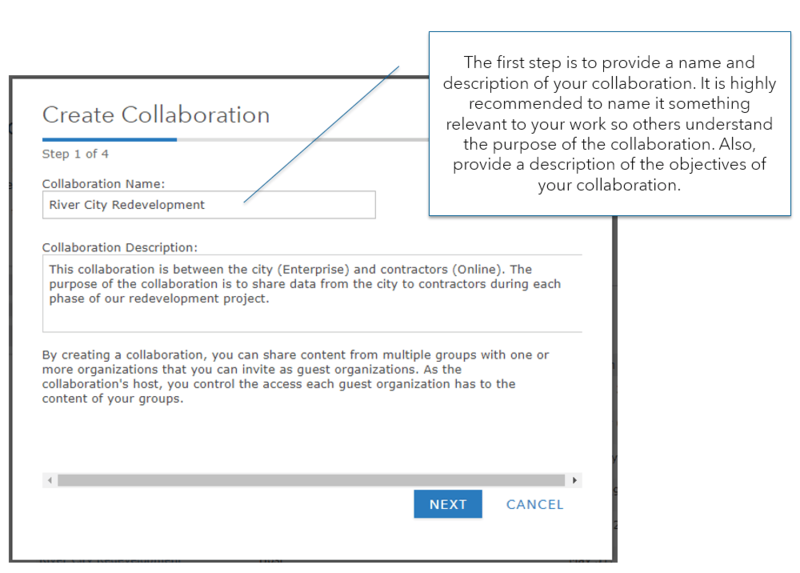 Now, before you get started creating a collaboration, we recommend drafting your needs and workflows with other collaborators. 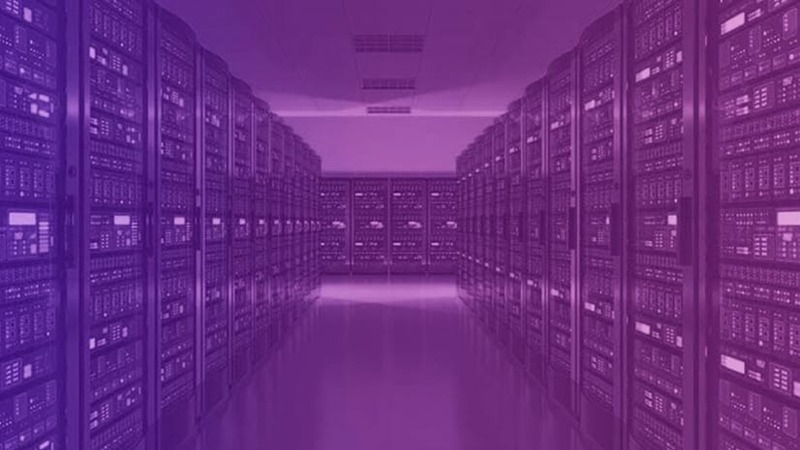 How will your data be shared and to whom? 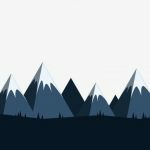 Which organizations need to be participating? Tips on these questions and more will be provided in future blogs – but today will focus on the nuts and bolts. 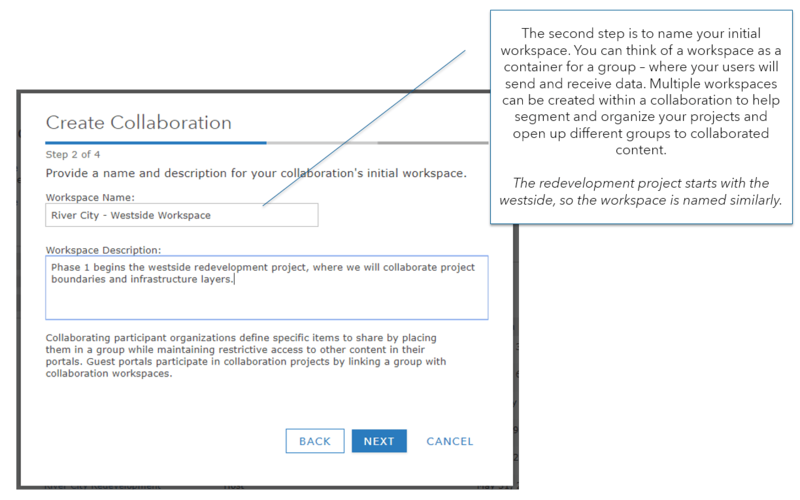 As we walk through administration, general tips are included in the text tooltips and the choices made for the redevelopment project are in screenshots of the setup dialog. First, log into ArcGIS Online as an administrator. 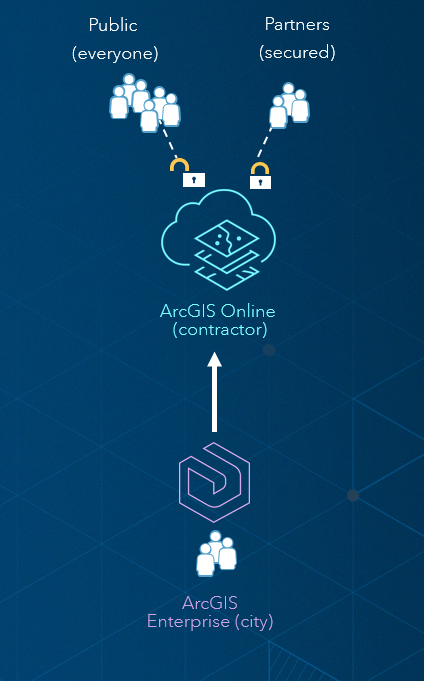 Collaborations between ArcGIS Online and ArcGIS Enterprise are initiated from ArcGIS Online. 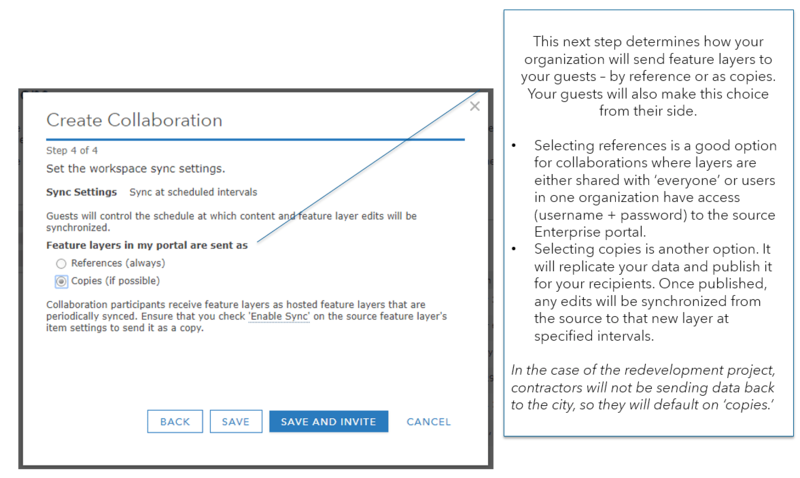 Note that if your collaboration is sharing feature layers as copies (as shown in step 4), your Enterprise guest will be responsible for setting the synchronization interval, determining how often edits for your feature layers are synced with your participants’ items. Be sure to talk with your Enterprise counterpart on how often you want edits to synchronize. 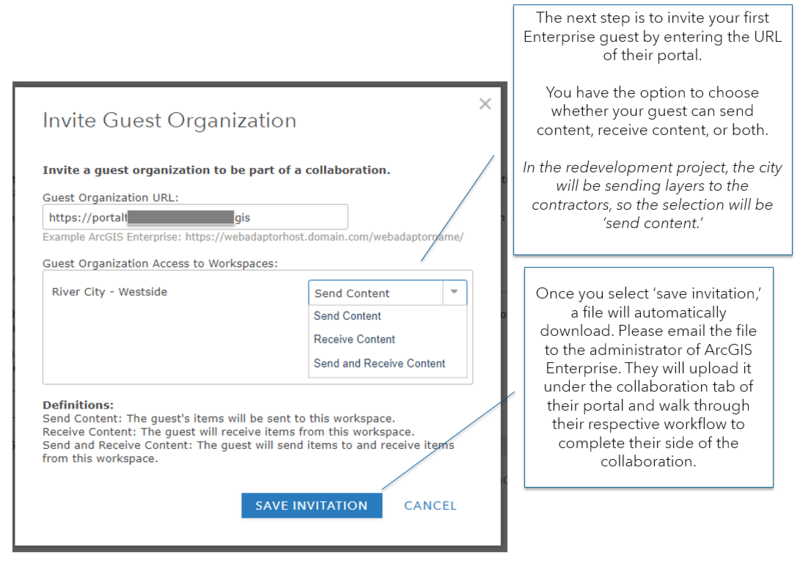 Once you have uploaded the response file and accepted the guest, your work to set up the collaboration is complete. Be sure to communicate how you set up your collaboration (all the way from the intention of the project to the group that is linked) with members of your organization who will be part of the collaboration. 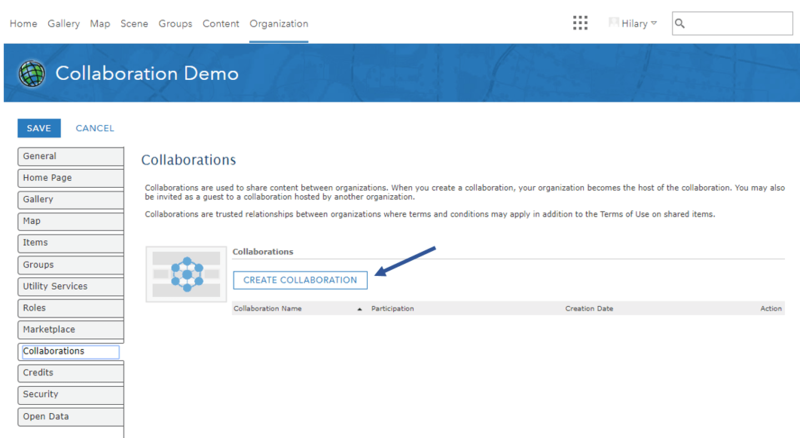 Be sure that the ArcGIS Enterprise administrator has completed their side of the collaboration set up as well. This means they will link a group to the workspace, choose how their feature layers are shared, and set the sync interval if sending as copies or at scheduled intervals. 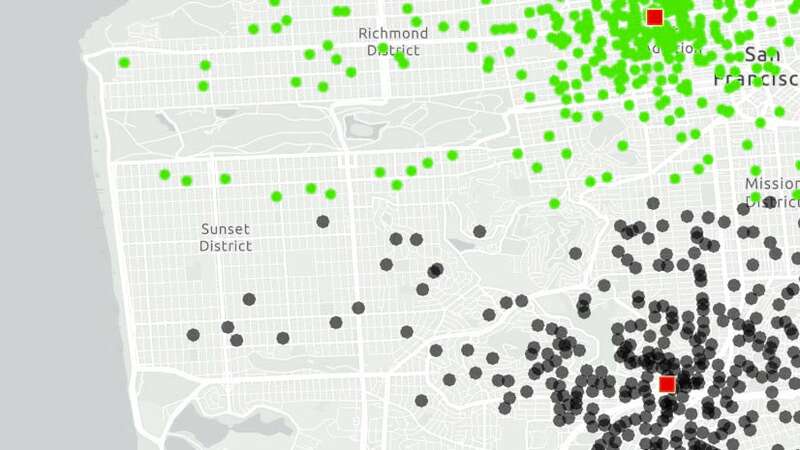 Now that the collaboration is complete, the contractors in ArcGIS Online can receive copies of data from the city and use the data in their own web maps and apps to share with a wider audience. 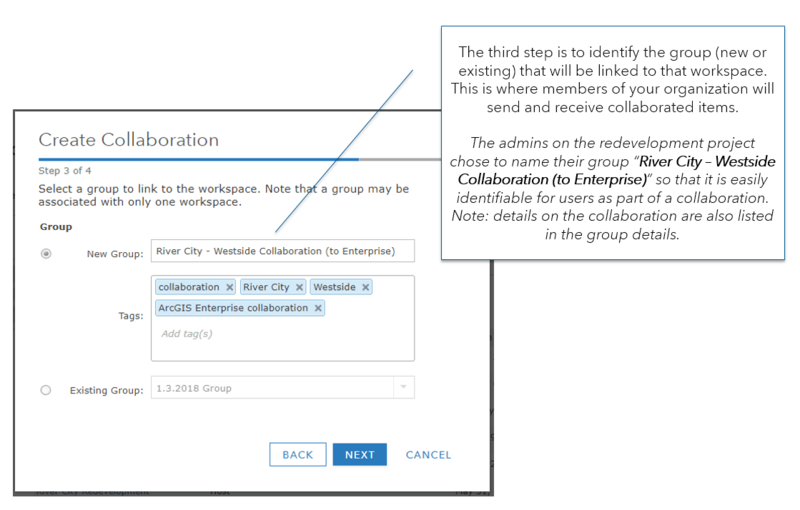 Distributed collaboration is now available for all users with ArcGIS Online and ArcGIS Enterprise 10.5.1 and up.